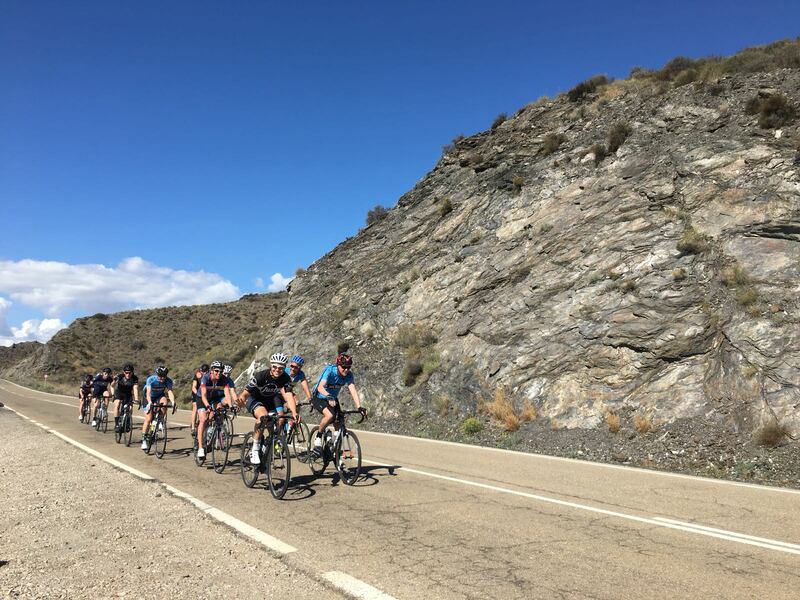 In 2019 we are very excited to be running another training camp for Dulwich Paragon CC. 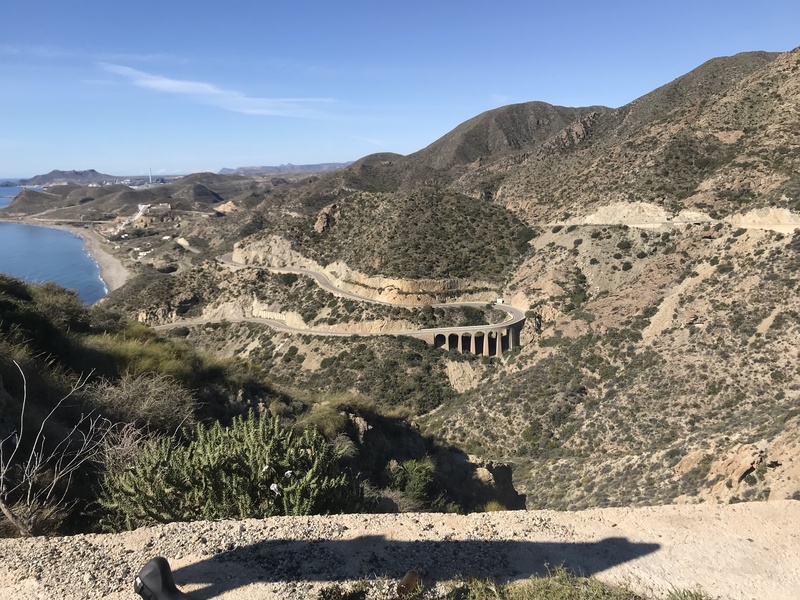 We will be heading to Spain once again but for variety will be staying in a dfferent area to last year providing some fantastic cycling in the Costa Blanca. A trip not to be missed. Transfers are included for those flying on the recommended flights only. If you choose to arrive on a different day or at a different time transfers are your own responsibility. The 90 minute transfer costs approximately 200 Euro’s for 1-4 people (less for larger groups). The 4* Sol y Mar hotel is located in the Spanish beachside resort of Calpe. Walking distance from the resorts beach, restaurants and bars. It is also used by many pro teams as a winter base meaning it has the ideal set-up for cyclists. There is an indoor and outdoor pool plus gym and wellness centre including a sauna. We know that nutrition is a key part of any cycling trip and of the up-most importance to all cyclists. 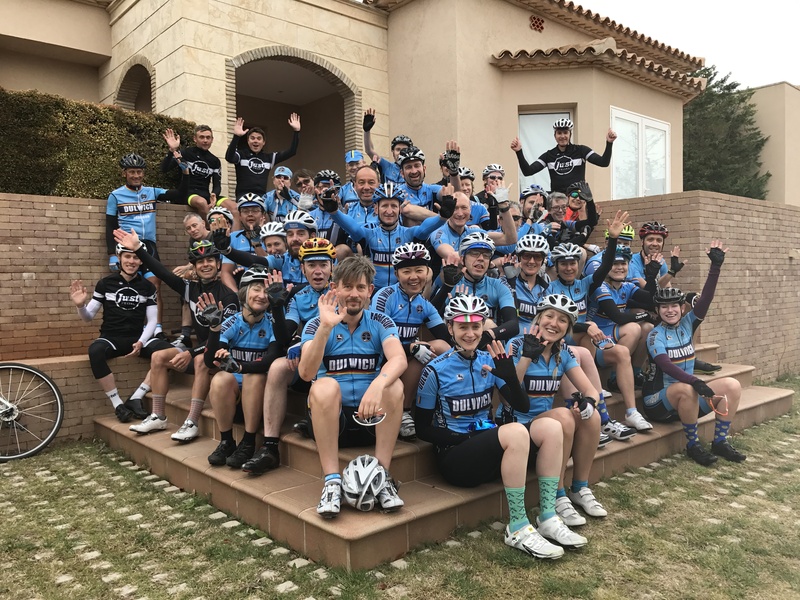 We have worked closely with the hotel to produce a menu that suits all dietary requirements and provides plenty of options for hungry cyclists at breakfast and dinner time. On the ride we will supply snacks and water. You will need to bring your own energy products. We will also have some for sale on the trip. You are able to arrive or depart at any time between these dates. We tend to be pretty flexible on itinerary and try to offer multiple routes each day for all abilities. Below is a sample of what to expect from the trip. 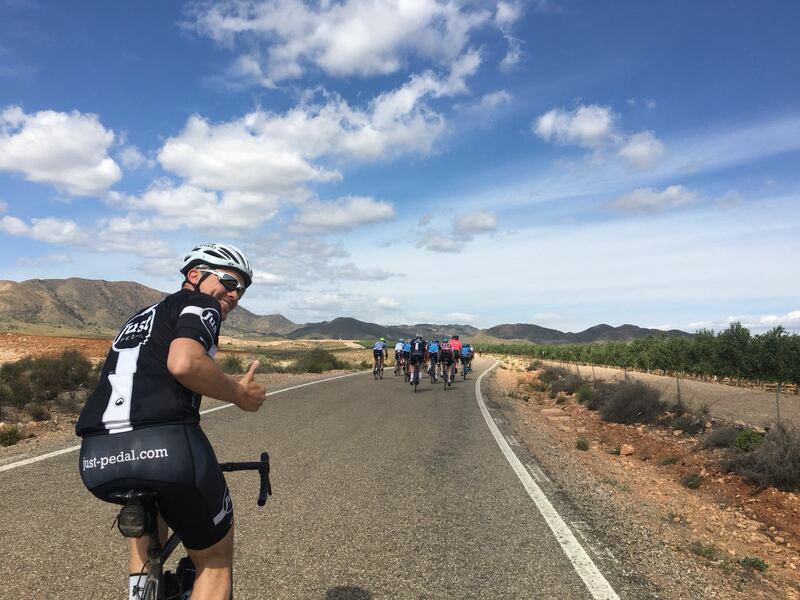 Day 5 – A recovery ride for those wanting one or more climbs for those wanting to push on! Potential pre-dinner QA session. Day 6 – After the day 5 recovery ride we mix things up to accommodate different training needs. Some will want to go flatter others hit the hills for another epic. We’ll present the routes and it up to you to decide. 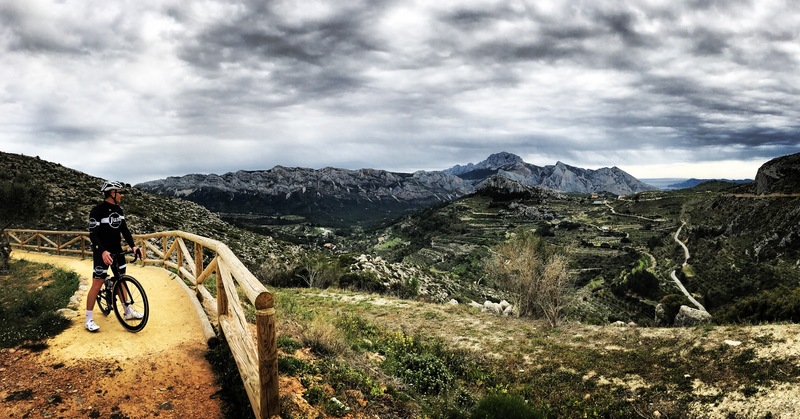 Day 7 – The best of Spain: Today we return to the best parts of week as voted by you and contest the DPCC hill climb challenge. This will be held on a Vuelta stage finish. There will be an awards ceremony during our final dinner to commemorate the trip highlights. Potential pre-dinner QA session. 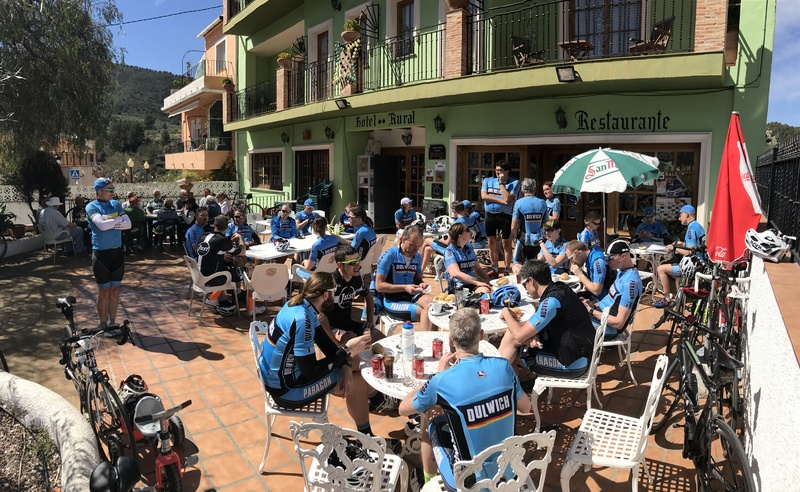 Day 8 – Departure day: It’s unfortunately time to return home or maybe one last short ride for those flying out later. 1:1 coaching sessions and bike fits can be booked between sessions or on days when you feel like something different. For those staying longer there will be many more chances to explore the area and make the most of the experience.